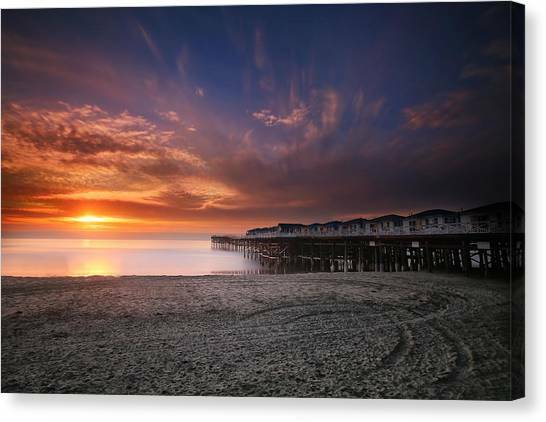 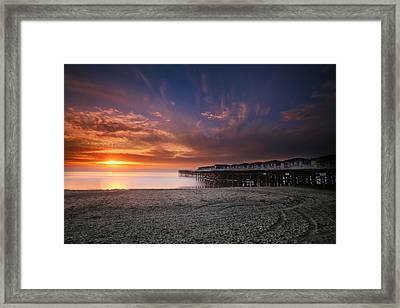 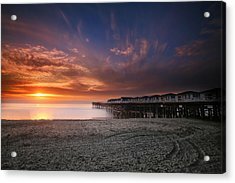 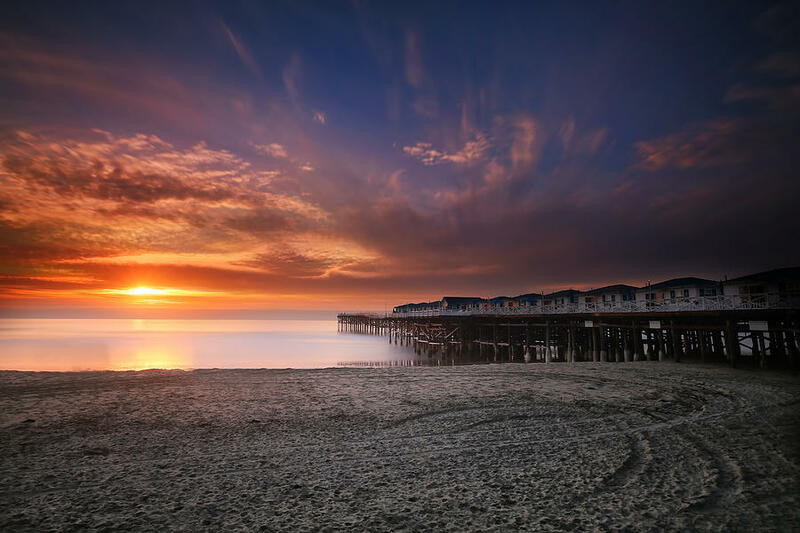 The Crystal Pier is a photograph by Larry Marshall which was uploaded on January 20th, 2013. Sunset at the Crystal Pier in Pacific Beach California. 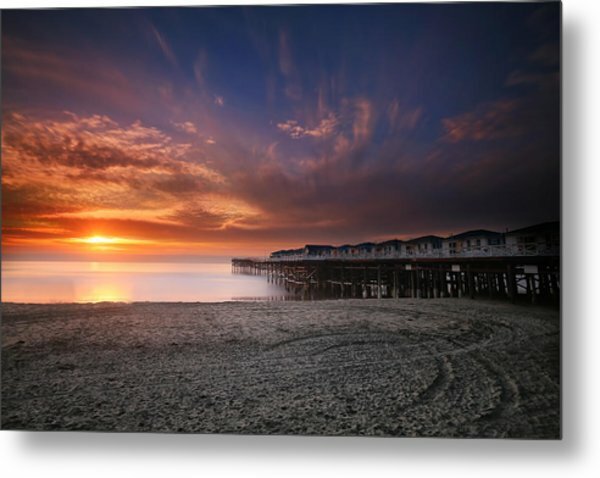 I was fortunate enough to spend the weekend at the hotel bungalow on the pier a few weeks ago and this photo captures the awesome beauty of that experience. Absolutely breathtaking, Larry!